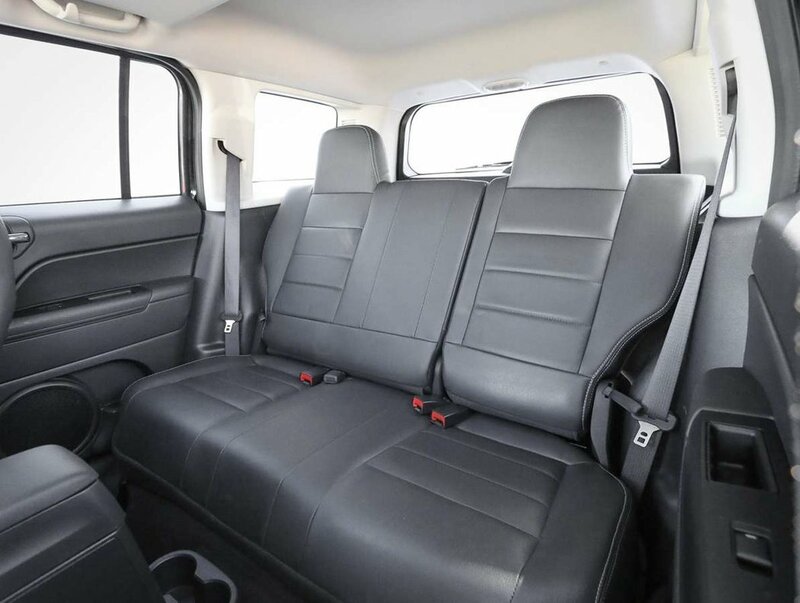 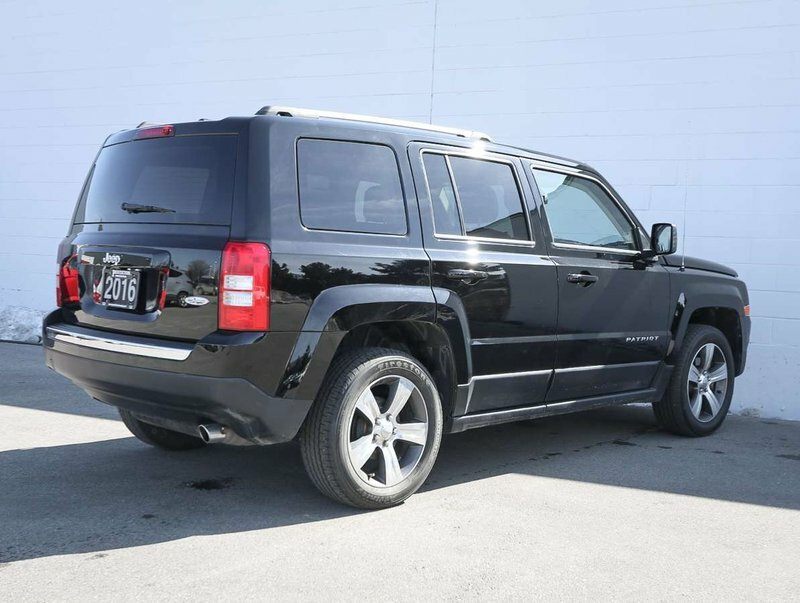 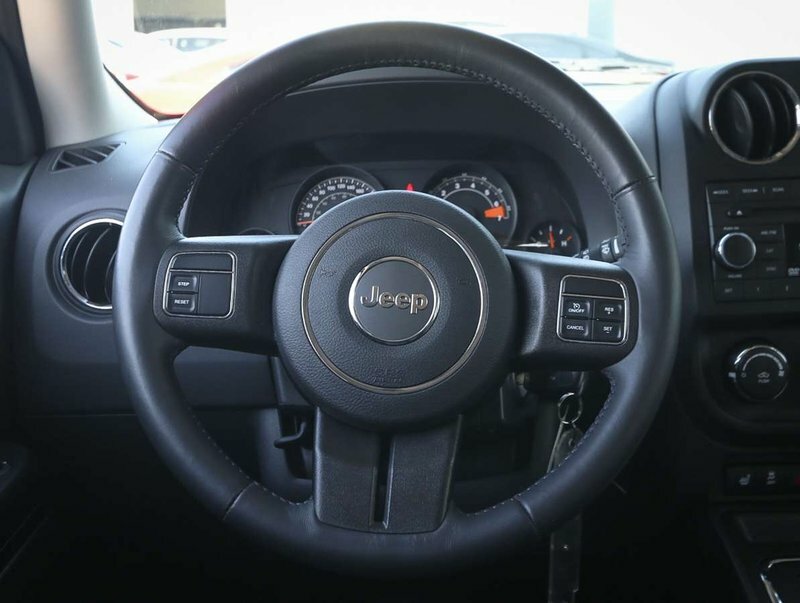 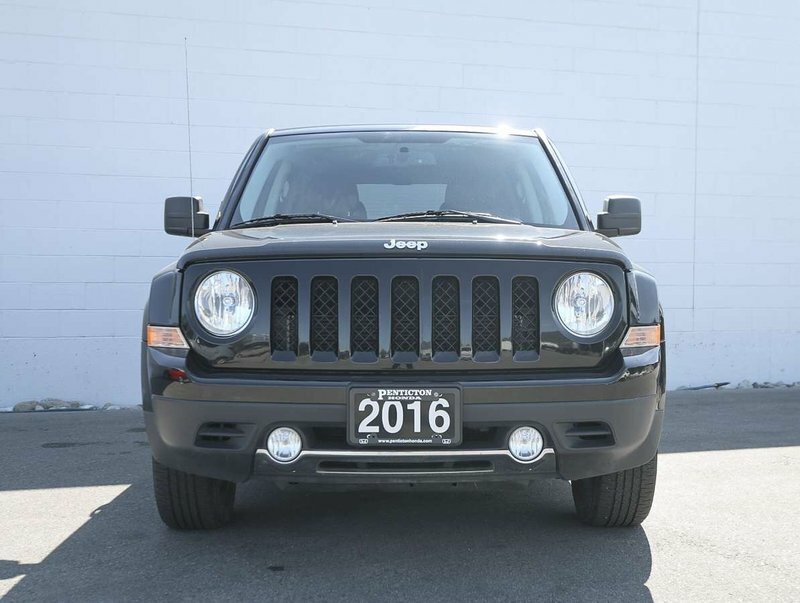 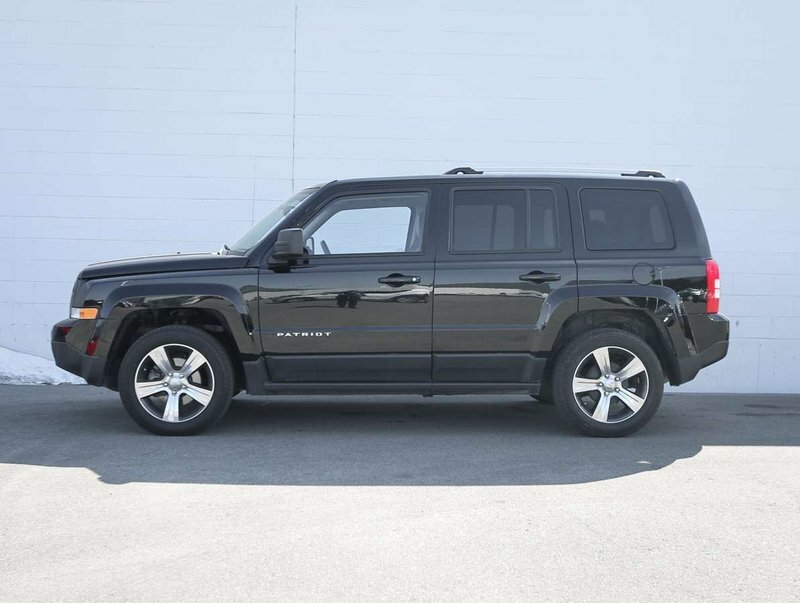 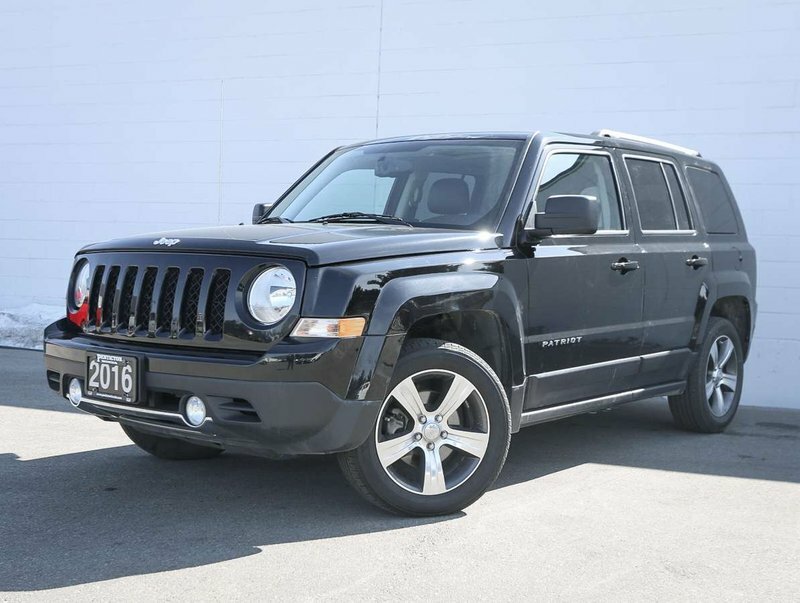 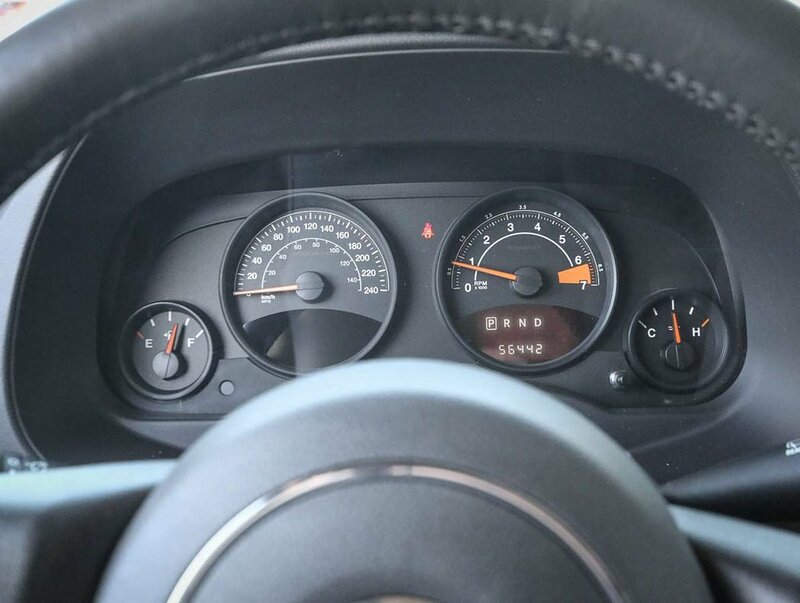 A low-kilometer 2016 Jeep Patriot High Altitude recently traded in for a larger pre-owned SUV we had here on the lot. 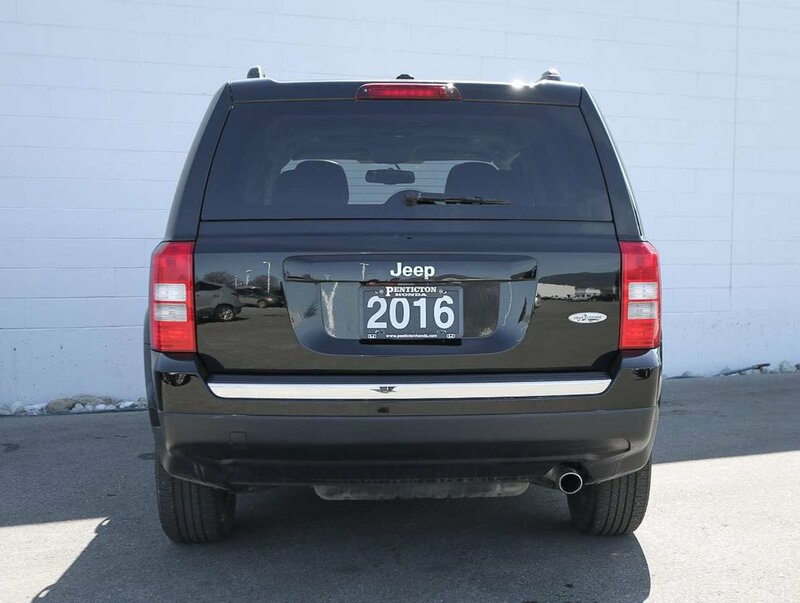 Purchased at the O`Connor Dodge dealership in Chilliwack in February of 2016 for around $19,500 MSRP. 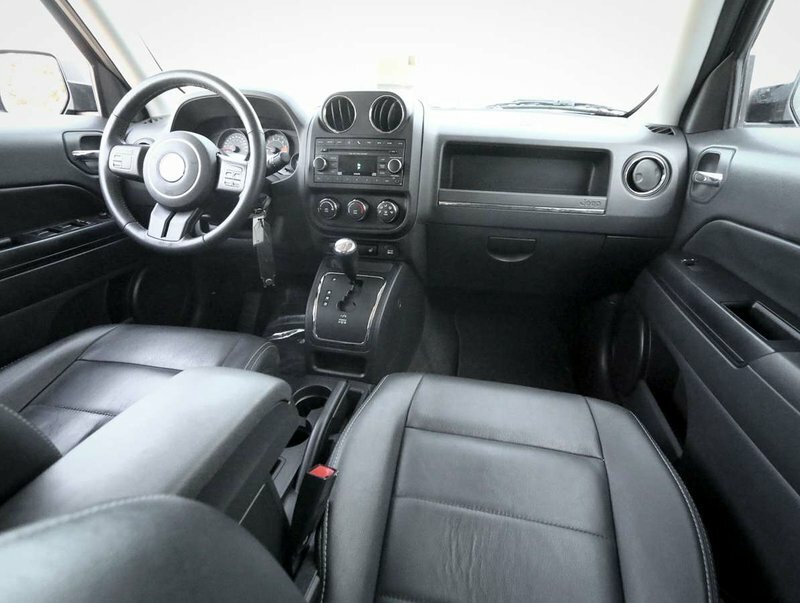 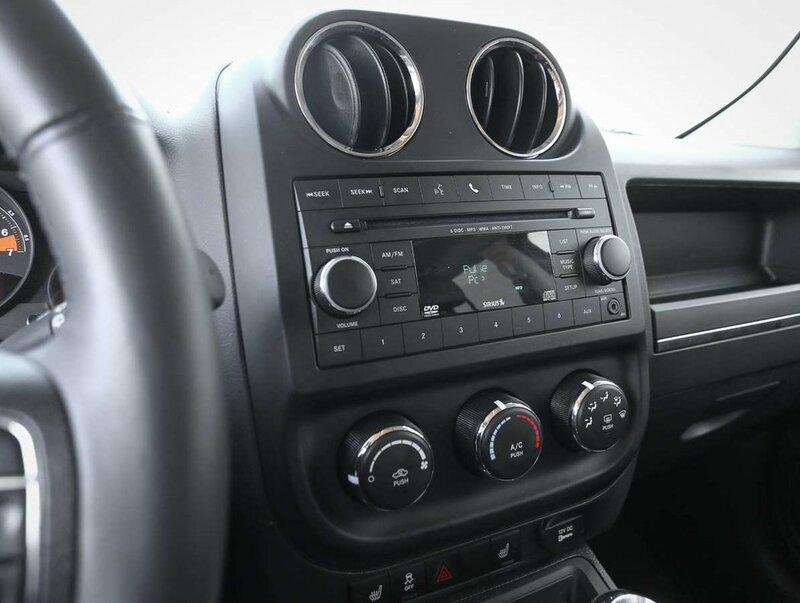 The Patriot is in excellent condition; the Black exterior is paired with a black leather interior that shows no wear, is very spacious. 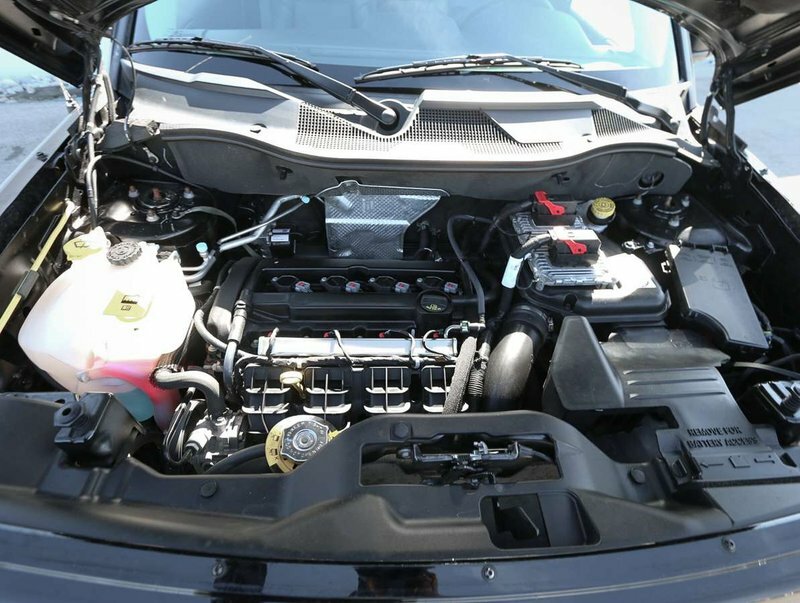 Powered by a 2.0L 4-cylinder engine that produces 158hp and 141lb-ft of torque paired with a continuously variable transmission that can get up to 8.0 Highway L/100 km. Patriot comes with original owner's manuals and 2 smart key fobs. 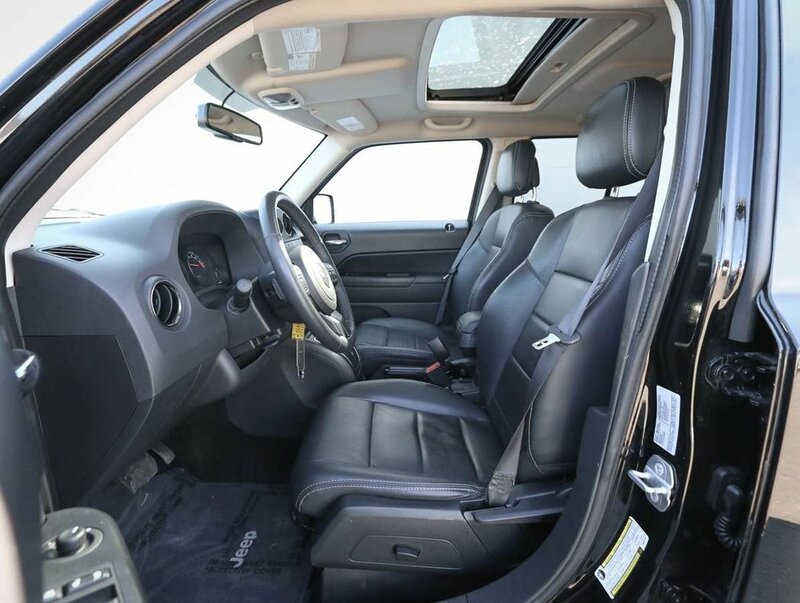 We put the Patriot through a multi-point, comprehensive used vehicle safety inspection to ensure driving quality. 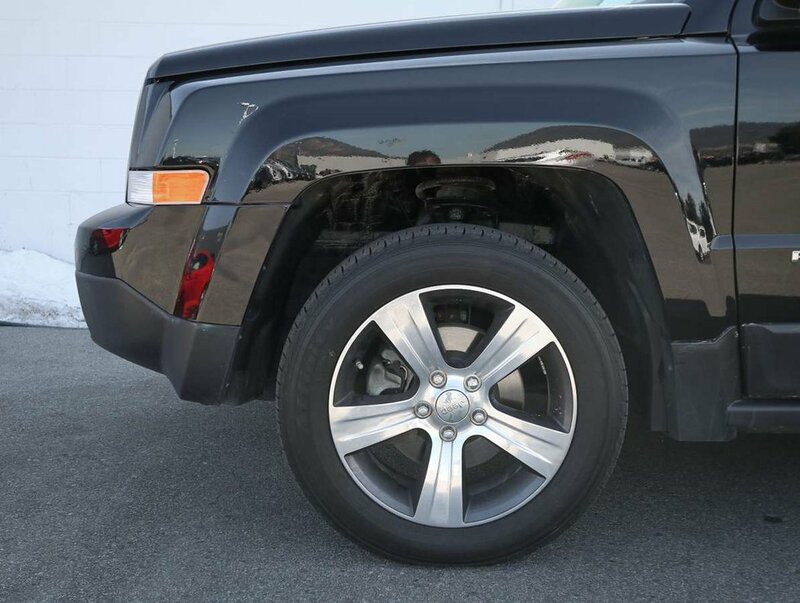 The oil/filter have been changed, and the tires filled with nitrogen for longer wear. 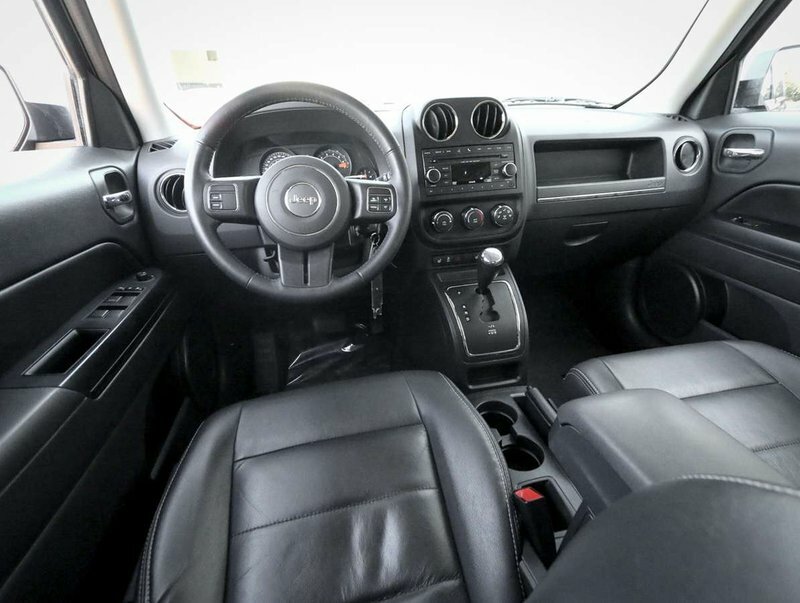 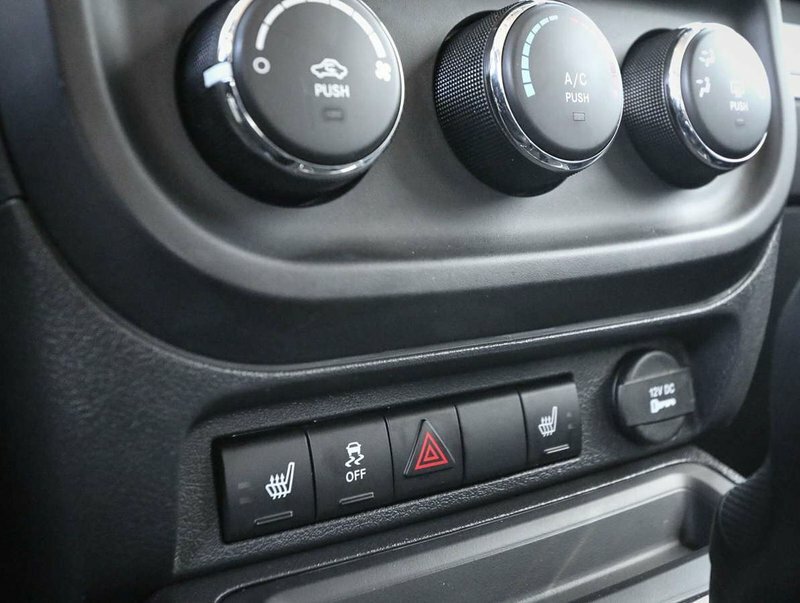 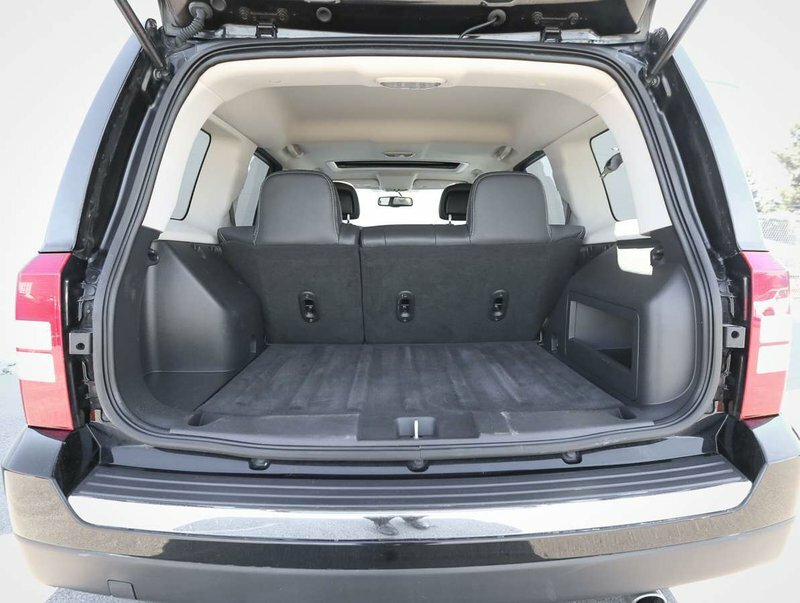 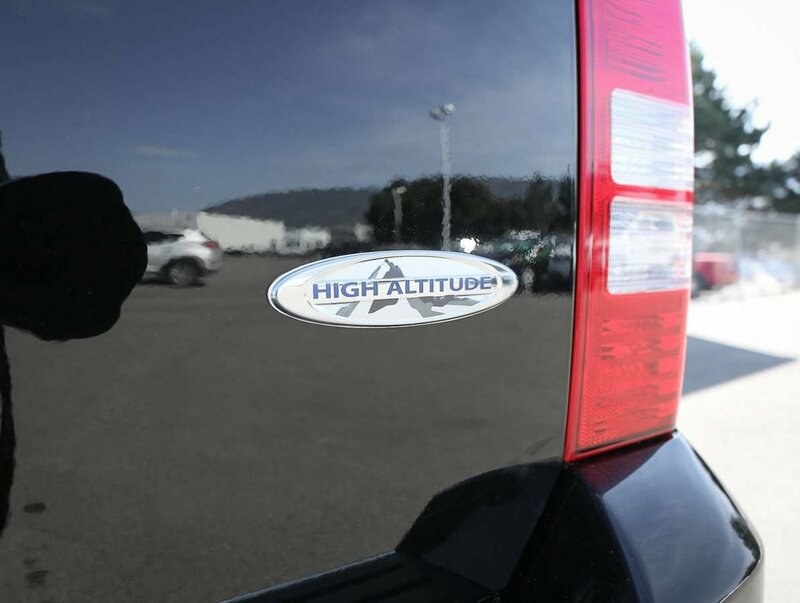 Some of the features in the 16' High Altitude model include power windows/locks/mirrors, AM/FM/SXM/6-disc audio system, sunroof, heated leather cloth seats, 115 V plug-in, cruise/audio steering wheel controls, Bluetooth, AC, traction control, rear reclining seats, fog lights, roof rails, and more!